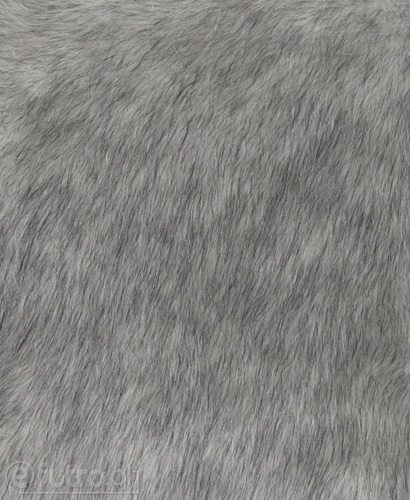 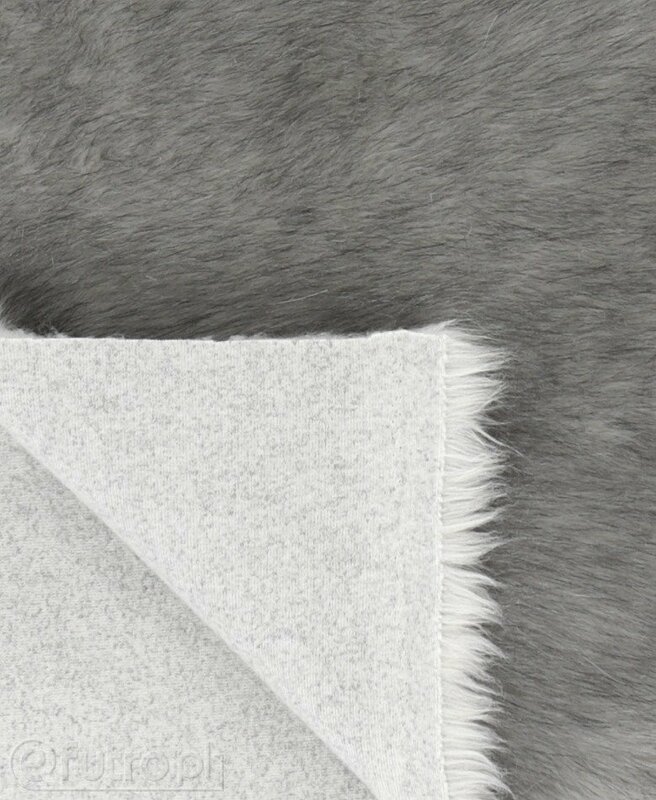 Use your imagination, travel to the beautiful tundra and try out our imitation of a SIBERIAN WOLF's fur. 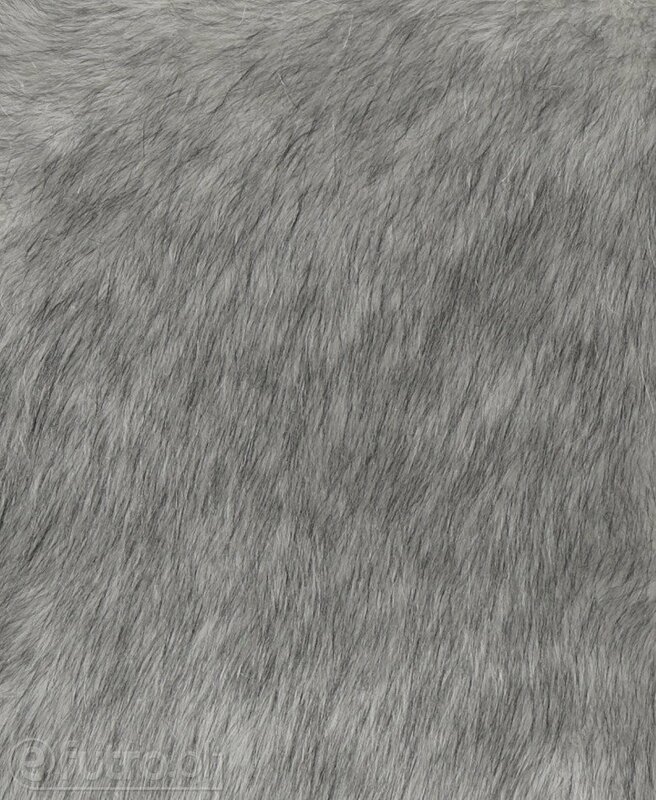 Natural colouring- warm beige, deep black and a combination of black hair with a hint of grey- is a copy of a real siberian predator’s fur. 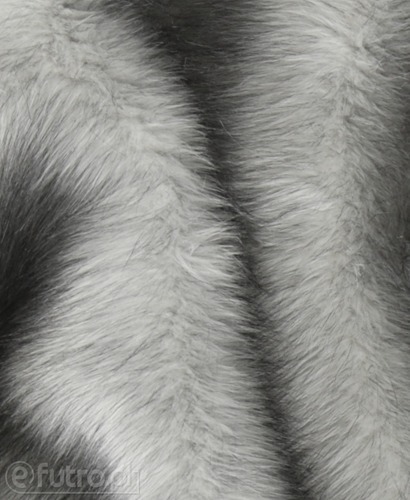 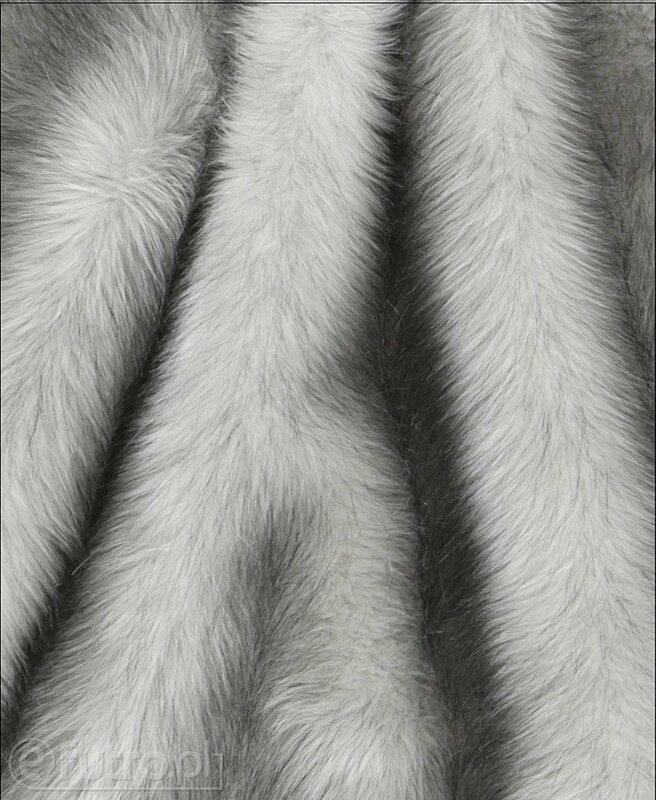 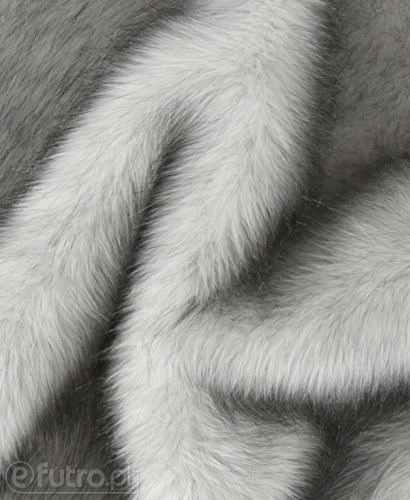 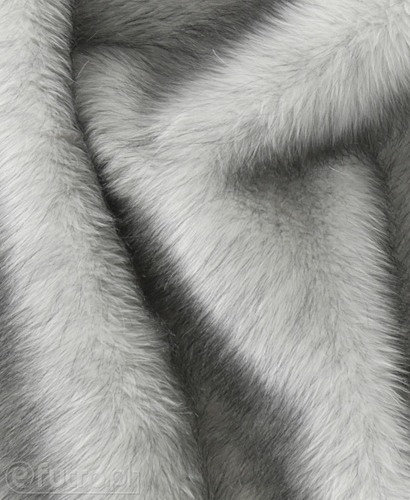 In the fashion industry we can notice fantastic tippets, collars, hats or coats made of faux SIBERIAN WOLF fur. Irresistible softness of this fabric makes it a comfortable choice for sewing bedspreads that will complete your home decor.